Trucker Tom Podcast #1125 — Is Your Water Supply Clean? I play “Apples and Oranges” by Kwyjibo. I play “Black Nile” by Tangria Jazz Group. 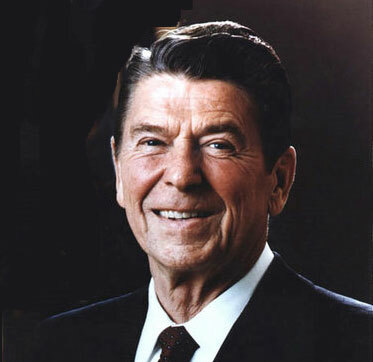 Watch this speech and find out why Ronald Reagan was the greatest President in modern times. I play “Take Me To This Place” by Josh Lopez. I play President Ronald Reagan’s 20-minute-long Farewell Address, his last televised address as President from the Oval Office. His final warning turned out to be rather prophetic. The dangers that he saw of Americans failing to teach the younger generation about Freedom and Liberty have led to the crisis situation in which America finds itself today. Imagine dealing with this bloated government bureaucracy if you needed to see a doctor !!!!! I play and respond to voice comments by Postitcast podcaster Michael W. Moss and Scott from the Uncommonsense Podcast.